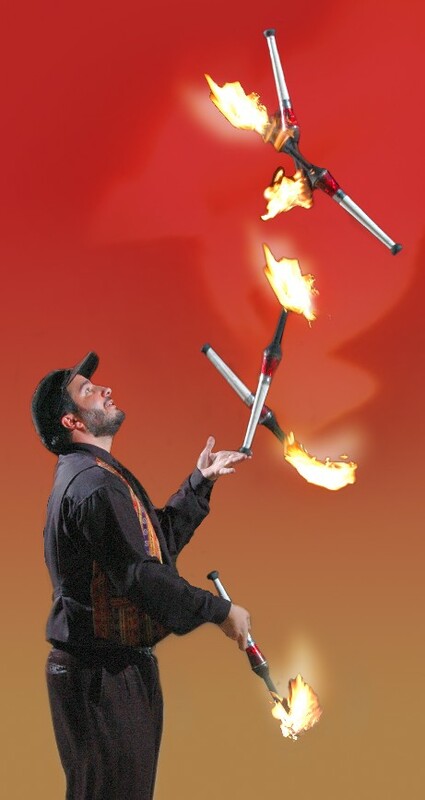 World-Class Juggling - captivating skills have won awards and amazed thousands of audiences. Hilarious Stunts - will set your event apart from the others. People will be talking about your event for a long time afterwards. Awesome Showmanship - original comedy routines always keeps audiences wanting more. Exciting Displays - juggling with fire, knives, eggs, watermelons, audience participation, and a whole lot more. 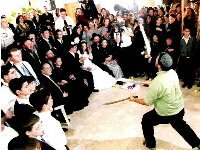 Glatt Kosher Entertainment - suitable for audiences of all sizes (from twenty-five kids to hundreds), all ages and all religious orientations. Scott has performed for VIPs including the Prime Minister of Israel, the Mayor of Jerusalem, Members of Knesset, and more. 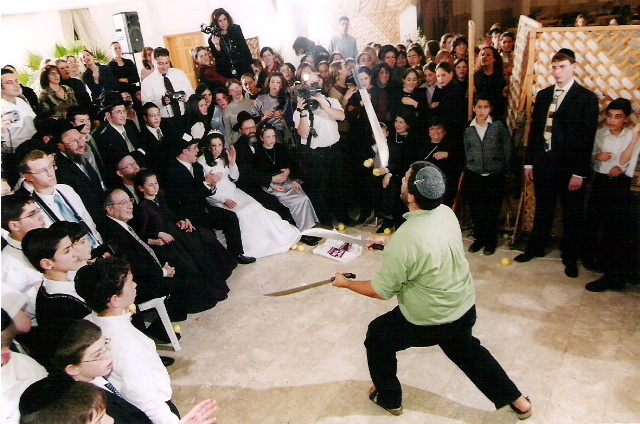 Scott loves performing at bar/bat mitzvahs, weddings, camps, birthdays, and especially customizing shows for corporate events in Israel and abroad. As far as Scott's concerned, there is no show too small or amount of money too large!